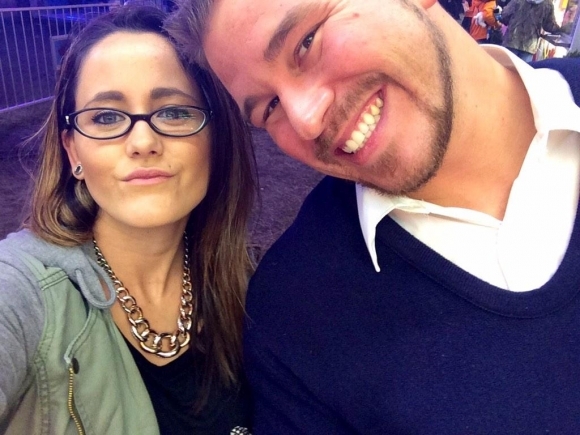 Jenelle Evans Wants MTV to Pay for Her Wedding? 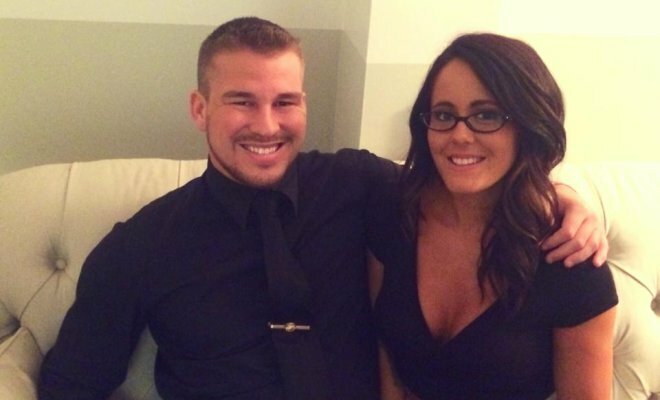 ‘Teen Mom 2’ star Jenelle Evans and now fiance Nathan Griffith will most likely wed in front of MTV cameras… the only question is how much of the wedding will be taken care of by the network. Jenelle and MTV are allegedly negotiating how much of the wedding the network will cover financially. “MTV drives a hard bargain with Jenelle but they do pay her so they’ll have to make the offer sweet enough for her to put this all on TV,” the source added. Well of course she does. It’s nice to want. A big wedding does not guarantee a successful marriage. They should have a small but nice ceremony befitting parents of 3 children! We saw both of Leah’s crazy weddings. Every girl wants there own vision of their dream wedding… If this is how they can make it happen then more power to them… Everyone is quick to criticize each decision that they make but the reality of it is this is jenelles job… Her drama is what keeps the money coming in … Would MTV really be there if she was drama free? I doubt it.. Look at how many other teen moms have been dropped because they weren’t interesting & didn’t keep people talking… But keeping up with the dramatics of jenelles life has often given MTV a platform to address issues that really do play a role in many young ppls lives today.. Teen pregnancy, homelessness, domestic violence, drug abuse, criminal court, mental health & I’m sure there’s many more that I’m forgetting… But she’s also showing that even being caught up in this drama that it is possible to better yourself… She doesn’t live off of welfare. She goes to school.. She’s making more positive changes.. So if shes lucky enough to have her “job” pay for her dream wedding who are we to judge? If someone else was willing to pay for my dream wedding I’d be on it in a heart beat!! I see nothing wrong with it. It’s not like the network doesn’t have the money and it’s not like they haven’t made money off Janelle and all her drama so if they want their cameras there and Janelle and Nathan are OK with that then MTV should pay. Jenelle just told a Veteran she wished they had died in combat. She’s admitted it was her. You can also see Nathan in the video.